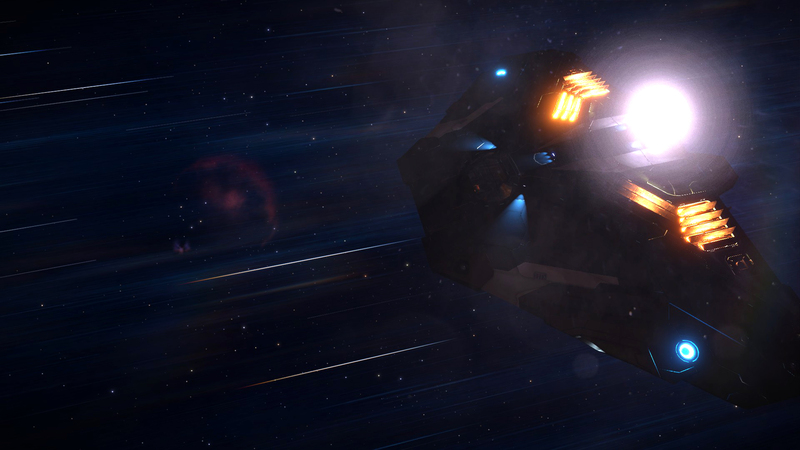 Well commanders, we’ve been posting Comms Chatter for a year now, crazy right?! 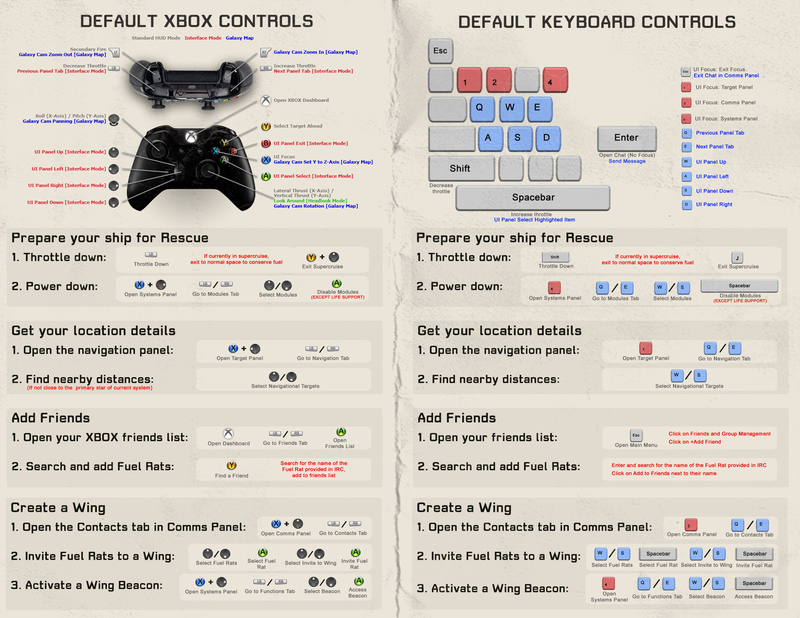 This release of comms chatter will be a collage of all the happenings throughout the community for this week. Prepare yourself, this Comms Chatter episode will be a big ‘un! 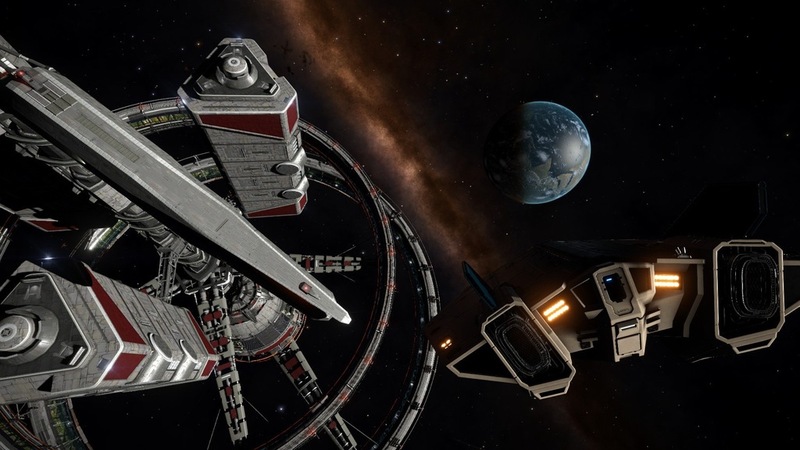 CMDR Lt Canadian Jesus on /r/EliteDangerous however was already playing his cards against the Empire. But not so fast, CMDR Mat2596 had his propaganda pips set to full throttle! 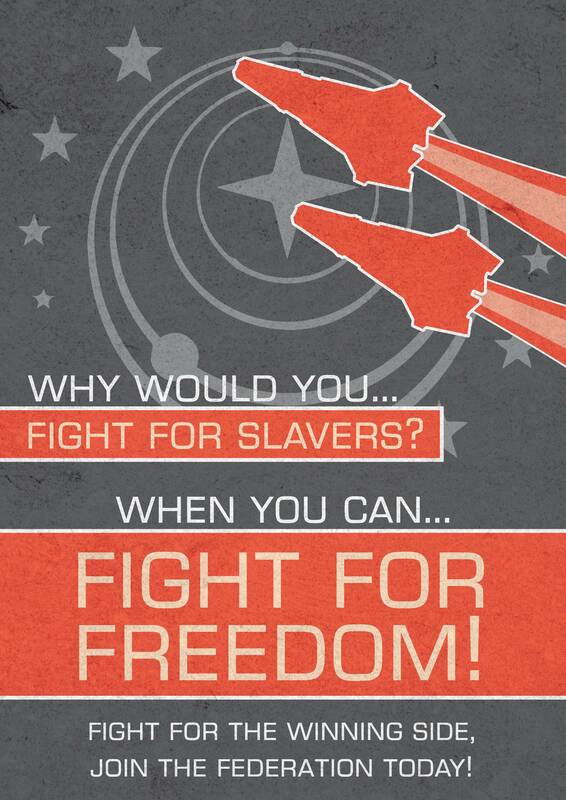 Posting this (rather brilliant) Federation fight for freedom poster! Curtisa21384 didn’t put the pips max to propaganda, but instead put it to the engines! 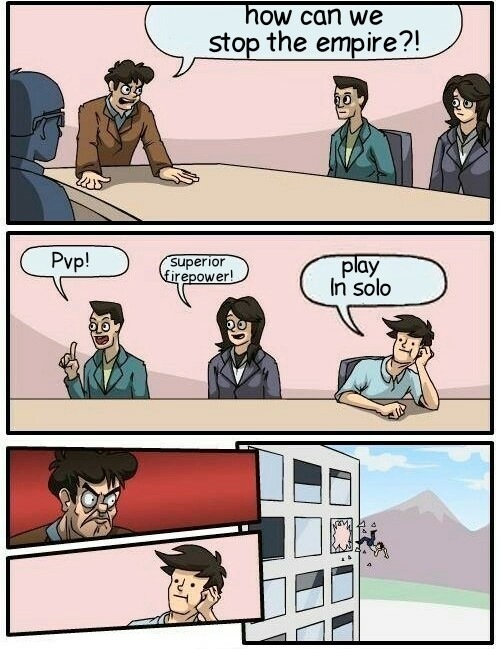 MAXIMUM POWWWEEEEERRRRR!!!!! Hold up however, it would appear the Empire is forgetting their roots. 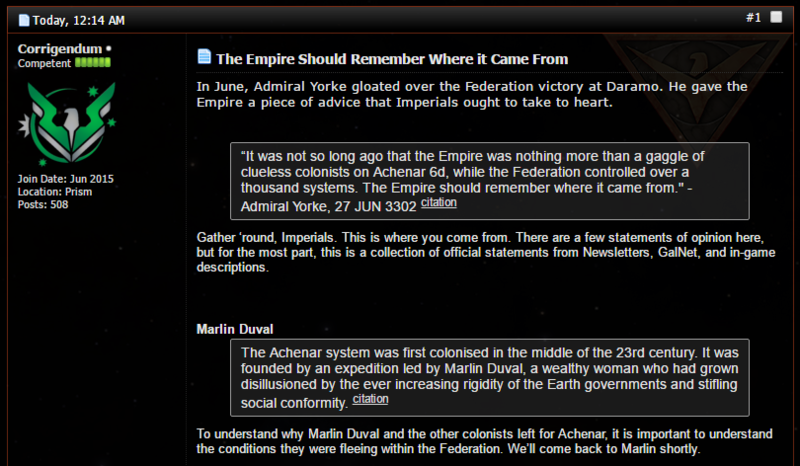 Corrigendum on our forums posted this rather intuitive list of history of the Empire. 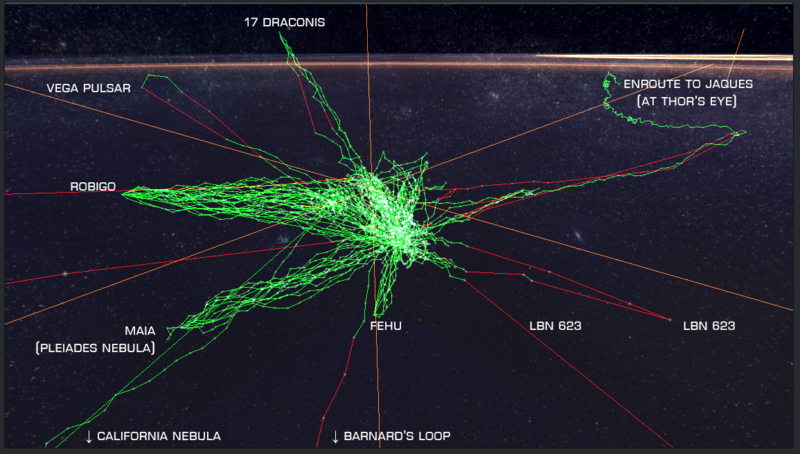 But wherever you end up in space, you’ll always find something interesting. Snaxist on imgur.com posted his travel log, a years’ worth of data. 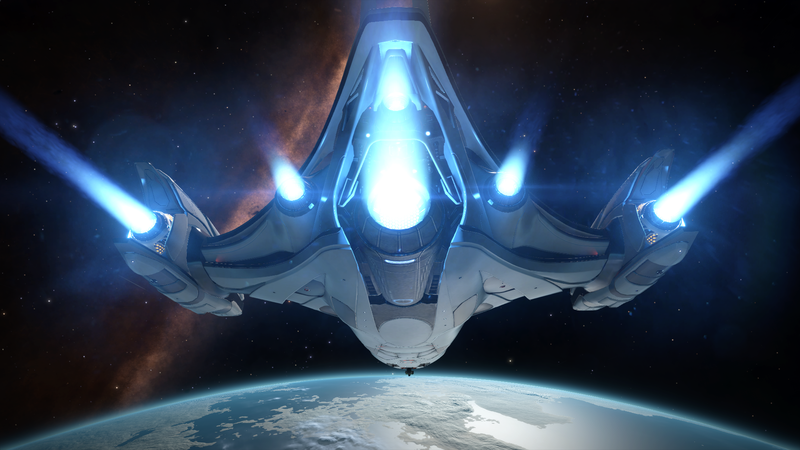 For all you know, you’ll meet a foe that is out for blood, as posted by CMDR Zindae. 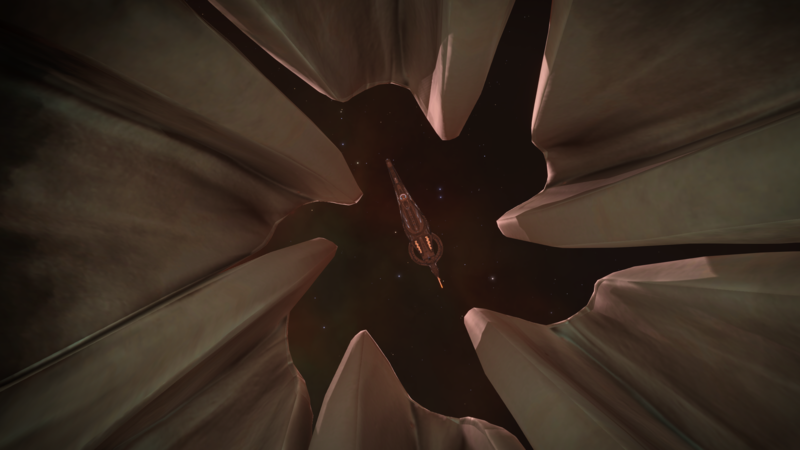 If you check carefully in the vast space of the galaxy, you might come across an Unknown Artefact. 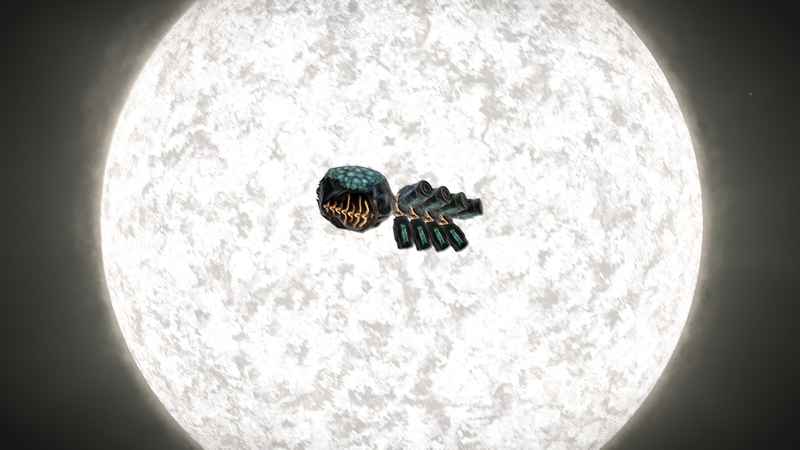 Even CMDR Skipp Doe found a large collection of them in the void! 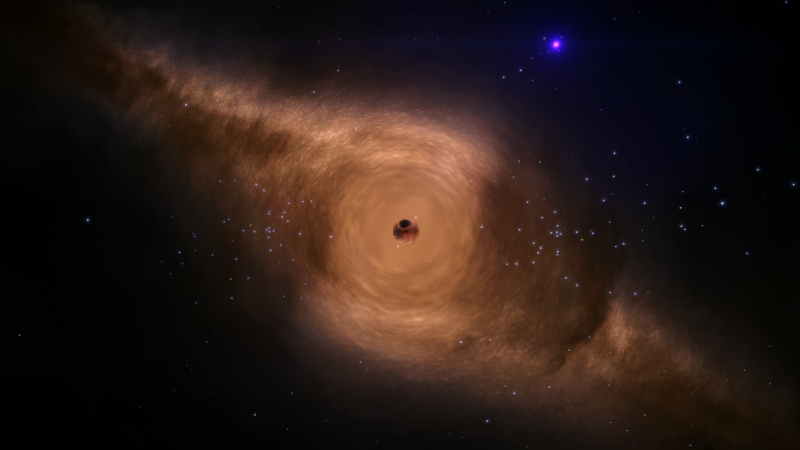 Paralleling the Unknown Artefact craze, the Formidine Rift mystery continues. Check out EXO’s most recent promotional video in the effort to uncover its mysteries! Who knows what’s out there. 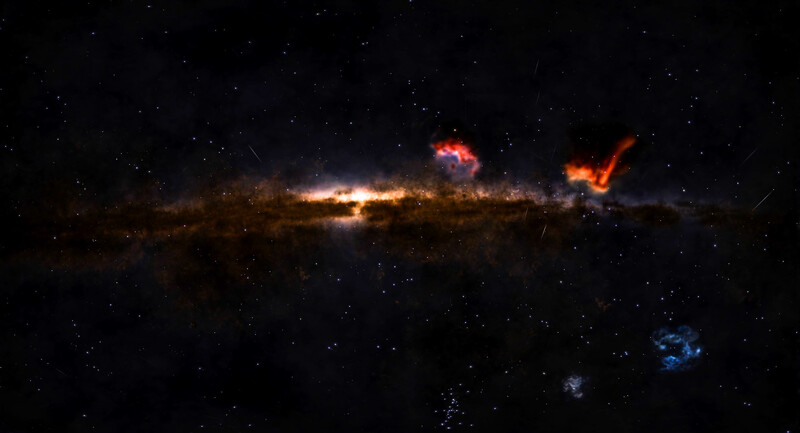 Skaleo posted this impressive screenshot from the Soul and Heart nebulae. For all we know, it’s right... beneath... the surface. What’s that commander? 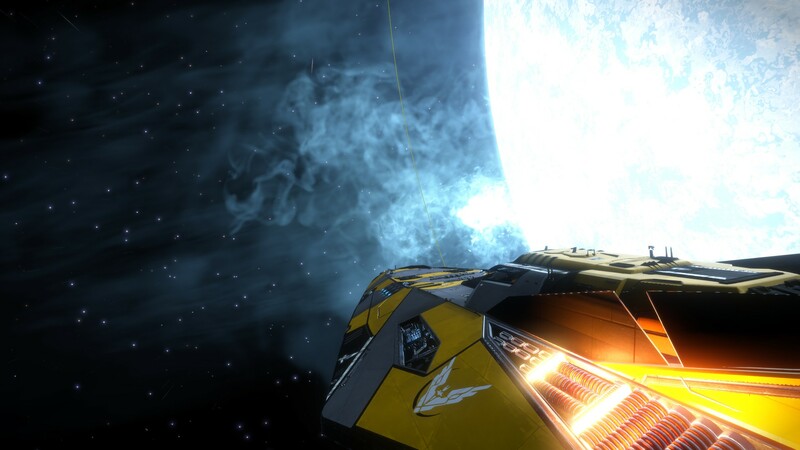 Starting to run low on fuel and you’re at a star that isn’t all that great for fuel scooping? 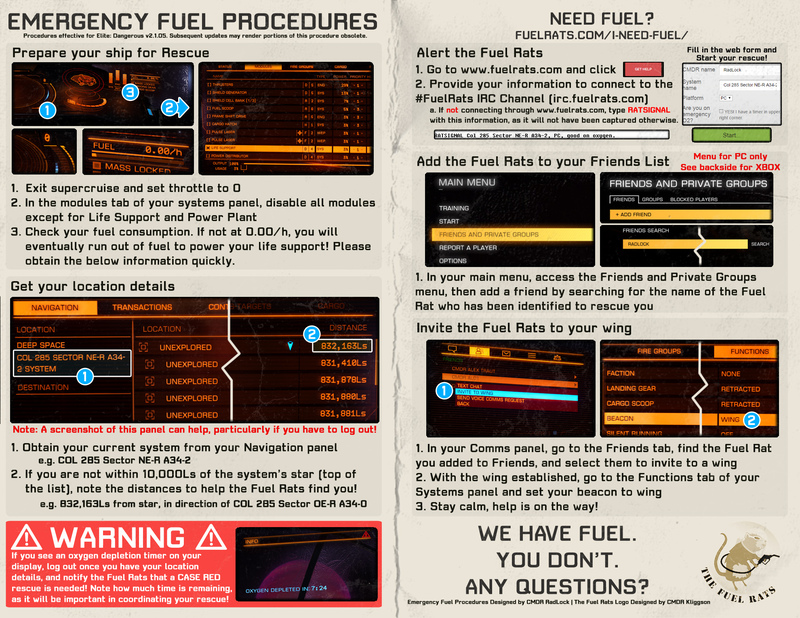 No problems, FuelRats have you covered, check out this handy pamphlet! Great, we’re back on the trail again, as posted by Brifi on Steam Community. On the flipside, MrRedundant on reddit posted this probably helpful image of station accommodations. 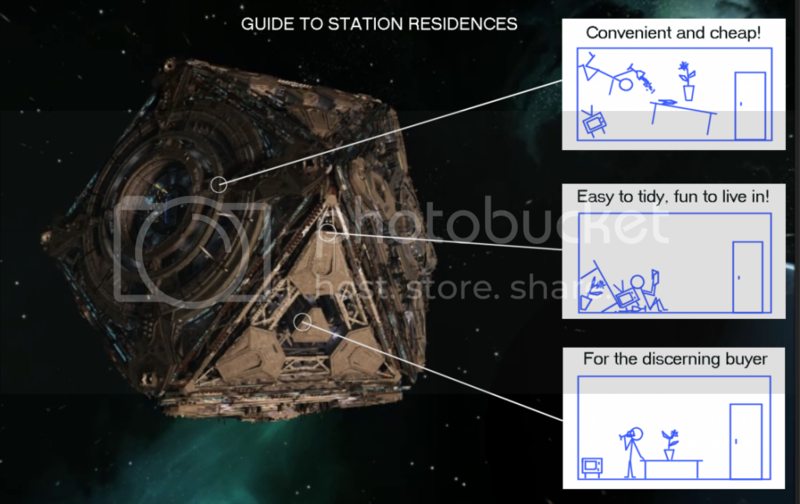 Once all set in and cozy, and hoping your stations accommodations do not spontaneously shift spots and fly all about... consider plotting your next trip, journey or maybe even your wing’s gank squad plans. 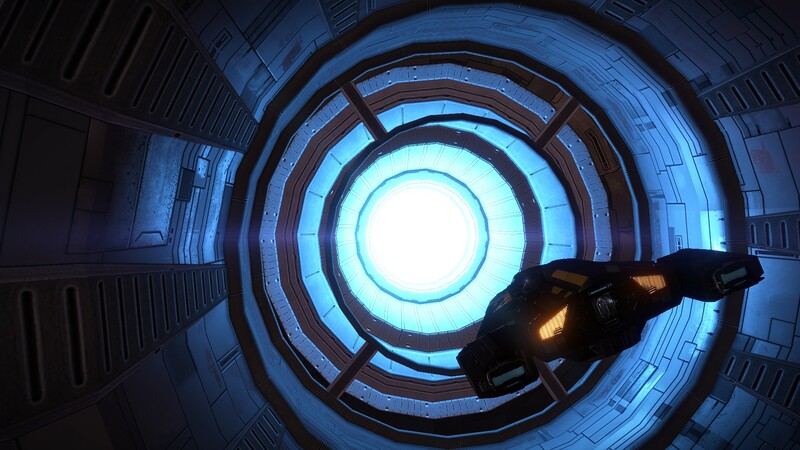 ... just keep one thing in mind... Don’t be like CMDR Adrien Bourne and fly behind Jacques Station’s engines. 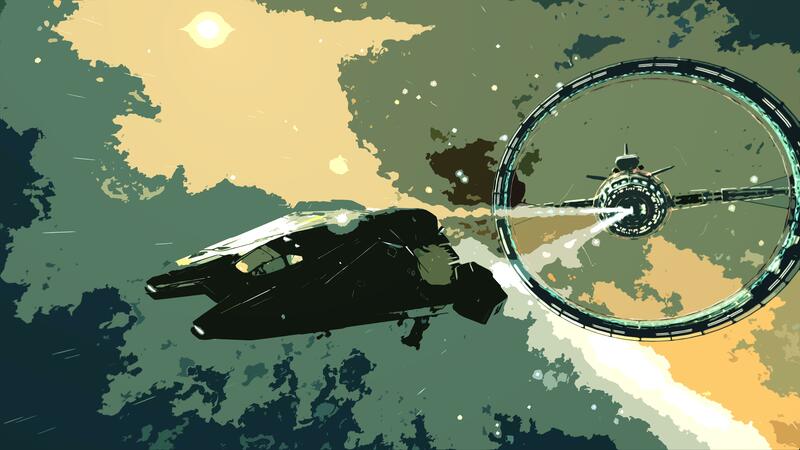 Ship immunity to radiation is not designed for prolonged exposure to station engines! Just remember, you’re not alone in the galaxy... there’s someone, something... somewhere out there!